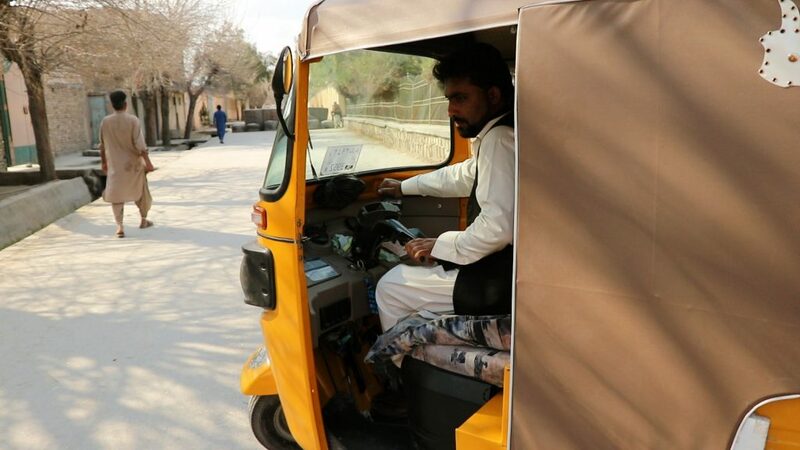 Samiullah, 35, has a small yellow rickshaw he uses to transport passengers around the crowded city of Jalalabad for a living. 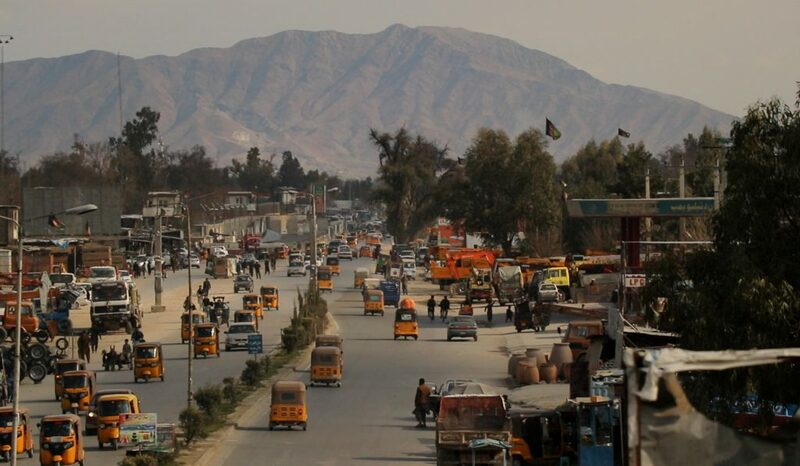 He, who has also an associate degree in medical science, is amongst hundreds of Jalalabadi young men who are engaged in this occupation to support their families. However, he dedicates part of his work hours in a week to make a contribution to the community as well. In about four hours, he could make hundreds of Afghanis. Instead, he has chosen to spare this time to spend with other volunteers from across Jalalabad and exchange thoughts for bringing a positive change. “A true volunteer should begin the change from himself, because it is the most difficult step”, he said, “Once I changed myself and internalized the values, it would be much easier to persuade the members of the family toward a positive change, and respectively, once the families are changed, community is nothing but a combination of many families”, he continued. 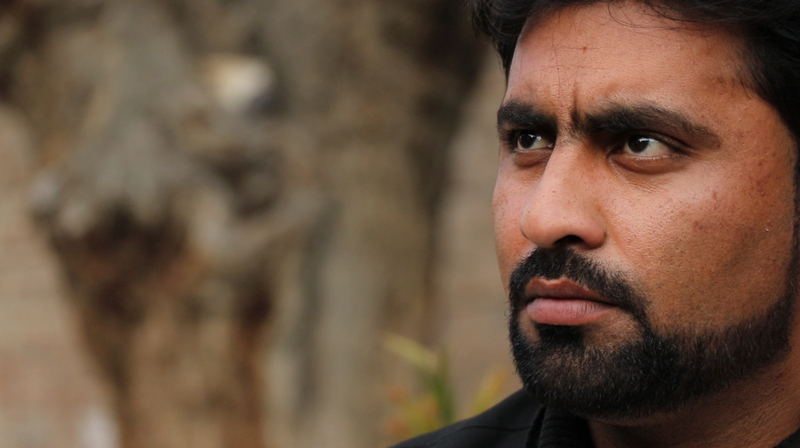 However, Samiullah thinks that change without “trust” never happens and it is the utmost value that a volunteer should build primarily from herself/himself. “The first step of building trust is to believe in our own potential confidently, then we can build trust within the families and communities as well”, he said. According to him, by building trust, it is always easier to get your points across and encourage change in others. Samiullah has invited many of his friends so far to socio-cultural dialogue sessions at Nangarhar container and using this opportunity he is trying to promote the culture of volunteerism and encourage more young Jalalabadis to serve in their communities through volunteer work. Volunteerism is a basic expression of human relationships. It is about people’s need to participate in their societies and to feel that they matter to others. Where mainstream economics fosters values of self-interest and competition to achieve maximum satisfaction, a focus on well-being finds a greater reason to value compassion and cooperation, both core values of volunteerism.